Record up to 5 HD channels at one time! More recording, more control! Record up to 5 HD channels at one time and view your recorded programs from any room in your house. 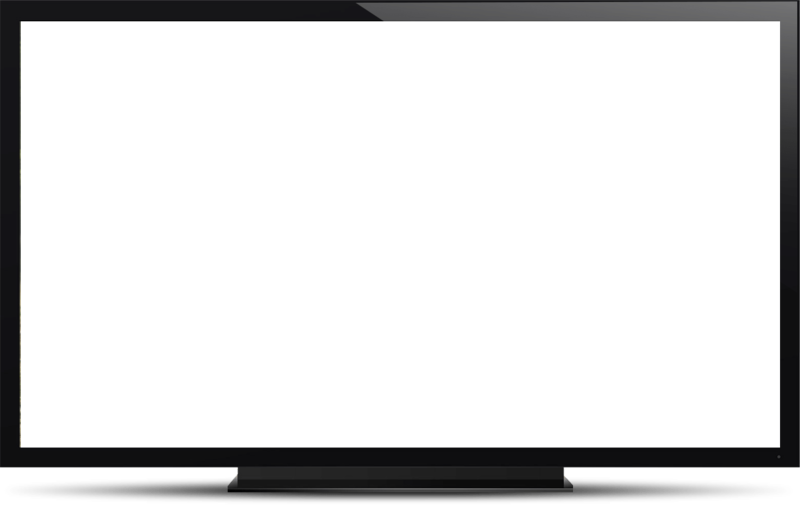 Pause and rewind your favorite shows- even live TV! Discover, watch, collect and share the hottest movies and TV series. Rent, purchase, or redeem digital copies of your favorite movies to watch instantly. No subscriptions required and it's free to join! Don't worry about forgetting to DVR a show again! 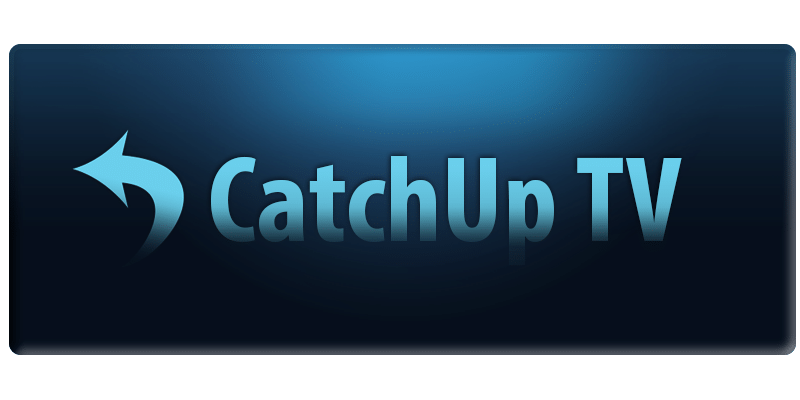 With CatchUp*, you have 72 hours to catch up on the latest shows and sporting events! Caller ID on TV gives you the ability to see who's calling without jumping up at the first ring! 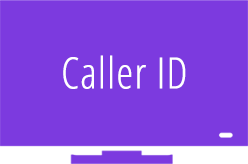 You can even review your Caller ID history and delete individual entries. Service available with phone service through Home Telecom. Not just for tablets and computers anymore. You can watch them with LOOP! Browse popular content or search for specific videos in the search bar. You can enjoy user-created content, music videos and much more on the big screen of your home! Remotely control your DVR and schedule recordings wherever you are! Never miss that new show again! Tend to misplace your remote control? You can also use this app to control your STB from anywhere you are connected! Available on Android and Apple devices. Play the media (video, pictures, and music) that is stored on your phone and tablet on the TV! Any device that has a DLNA (Digital Living Network Alliance) app installed becomes your TV entertainment for the night! The sharing of this type of media requires that you subscribe to MyWiFi service and that the device and set top are connected to that network. Access headlines in news and entertainment! You can even TWEET right from your TV! 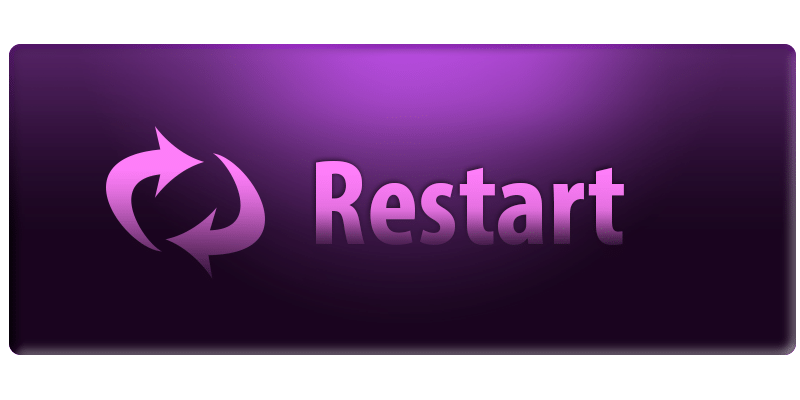 * LOOP Whole-Home DVR Free for 6 months offer available to customers who upgrade to Essential or Premium Video or to customesr who currently have Essential or Premium Video without LOOP. “Be the BEST” and “Easy-To-Do-Business-With” describe the Home Telecom commitment to globally connect our local communities by providing expert innovation and quality customer service.